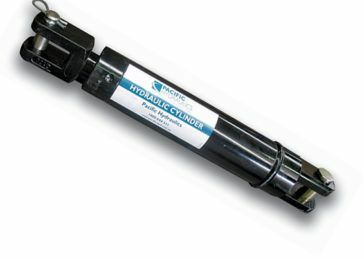 Pacific Hydraulics is proud to offer our range of Australian made, premium hydraulic cylinders to ASAE mounting dimensions with bores from 1.5” to 5” and standard strokes to 48”. Cylinders feature 1” clevis pins, hard chrome plated rods and double lip wipers. Suitable for mobile hydraulic equipment, construction equipment, material handling equipment, heavy industry and above ground mining equipment. We can also manufacture or source custom-made cylinders to your specific needs and operating requirements. Speak to a member of our dedicated customer service team today, calling 1800 786 511 or send through your enquiry or RFQ by clicking here.